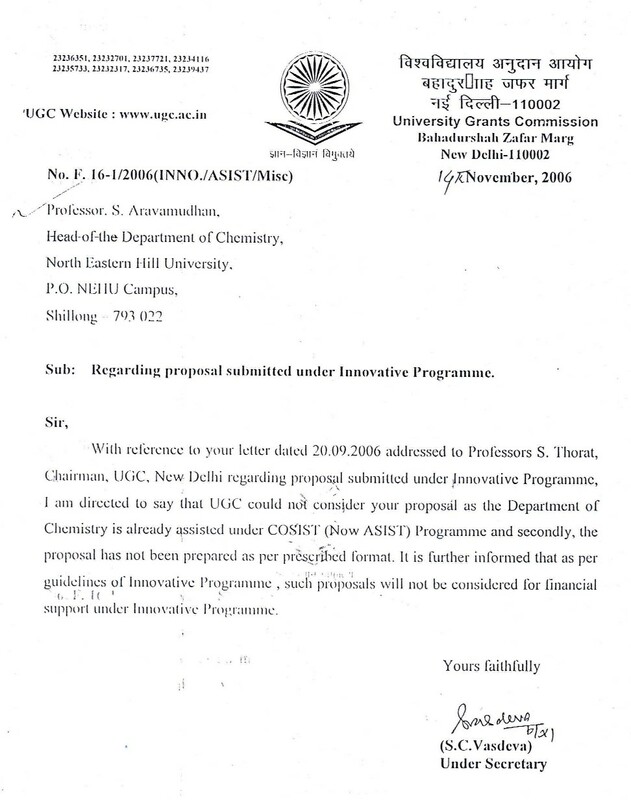 continuing with the on-going research work at the Department of Chemistry,N.E.H.U. 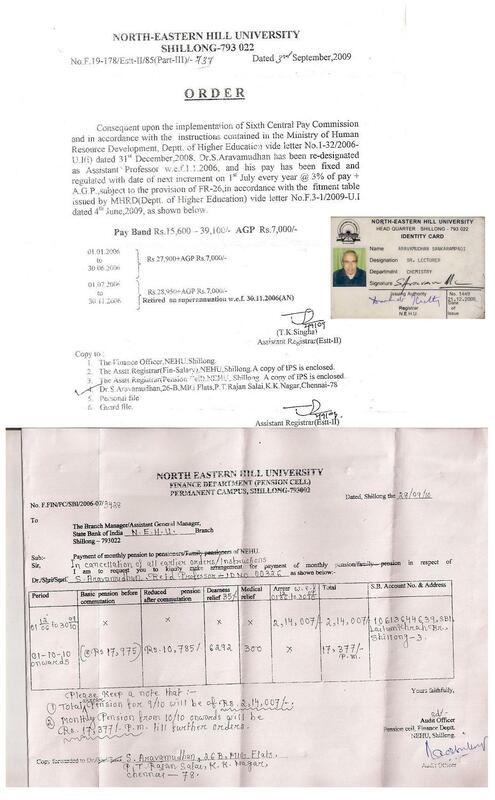 The full resume (as it is posted at HERE) was submitted to the Resume Development Service of the naukri.com.They have finalised the resume with their version of a summary of the resume with approval. 17th May 1975 Synopsis of the Ph.D., thesis. Research experience during the last 5 years of service:- Dr.S.Aravamudhan attained the age of superannuation (62 years) on 30th November 2006. Even after superannuation the activities had to be pursued for completion of the tasks initiated earlier. 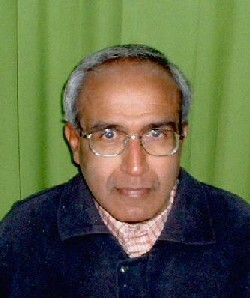 Currently the activities at the Department of Chemistry, (as Pensioner at NEHU, Shillong) include a molecular dynamics calculation, which is being carried out using a PCGAMESS software to be able to know the trends in the inter molecular approaches and dispositions while the molecules get closer or when they are closely packed. On the basis of this, it would be possible to arrive at appropriate molecular clusters at optimized locations with respect to each other. The position coordinates of such structures can further be used as inputs into calculations using DFT algorithms to find the extent of intermolecular contributions in the cluster of molecules in comparison with the isolated chemical shift values. This approach can be yielding the necessary criteria for improving the applicability of Magnetic Dipole Model for intra and inter molecular Shielding contributions as envisaged in the two references cited at the end of the enumeration under Impact of Results in the beginning of a resume downloadable from a link at the top of this page (Annexure-I in the resume). An example of the efforts made in this direction is the Video movie file embedded in the webpage: http://www.geocities.com/saravamudhan1944/ugc_inno_proposal.html. these together with the efforts to construct a MASS Probe accessory for the FT NMR can give the necessary impetus to further promote the wider use of the NMR spectroscopy and the better utilization of the existing NMR facility. One in Refereed Indian Journal. 3. Chemical research Society of India-CRSI.